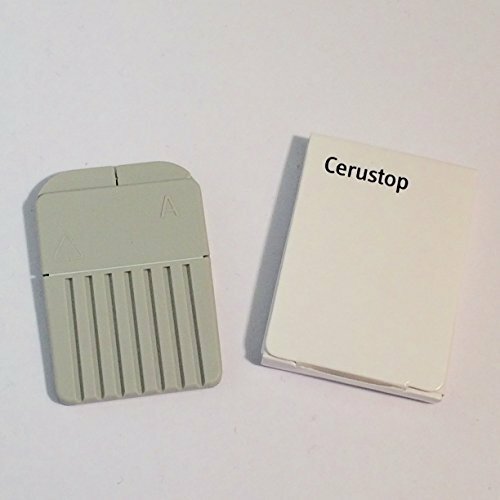 NEW - 3 packs of Phonak Wax Traps, these are the newer Cerustop filters. These are not the WaxTrap2s that are discontinued. 3 Packs per order 8 filters per pack = 24 filters total. Shipping the EXACT item shown in the picture.